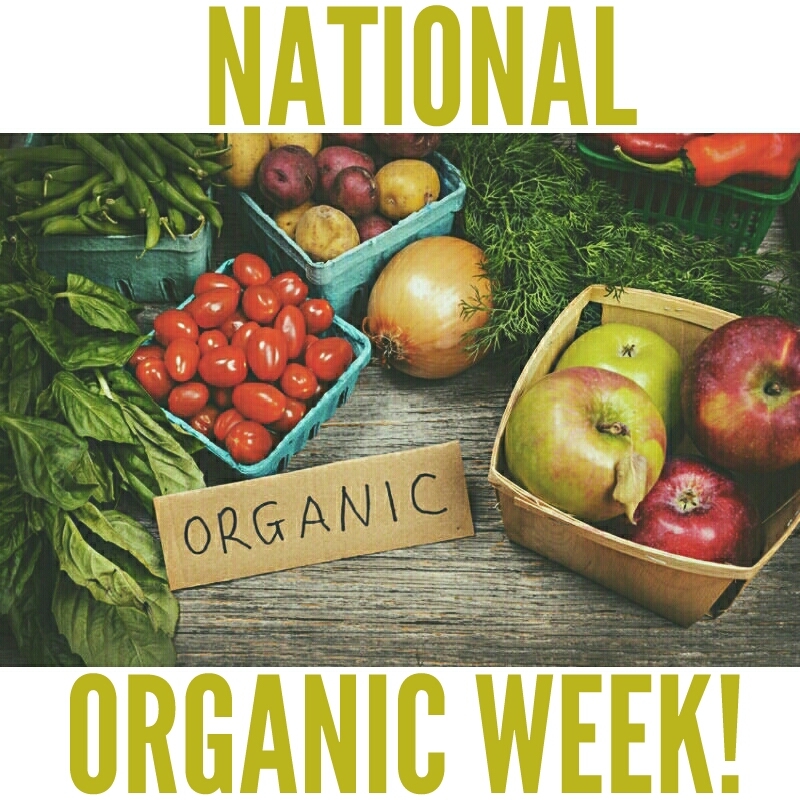 This week is a celebration of all things organic! As this word becomes more and more popular, let’s take a look at what it actually means. 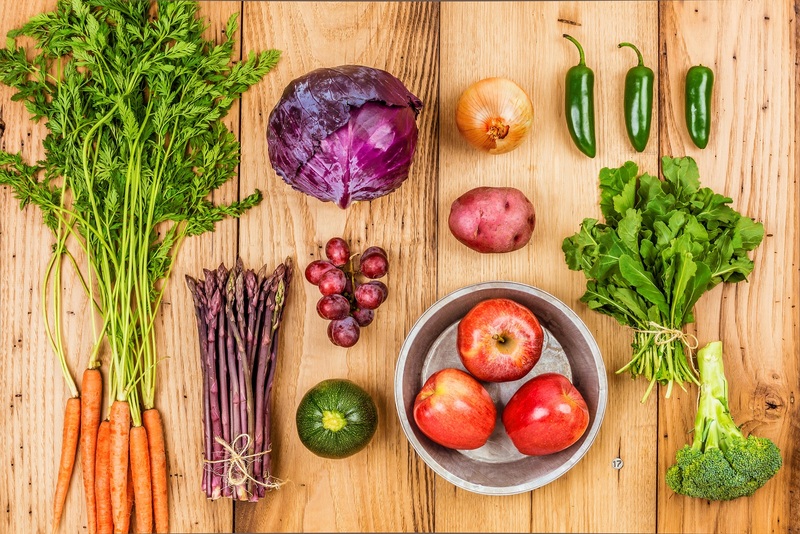 “Organic” means that the entire process of food growth (from soil preparation to the manufacturing and packing process) occurs without pesticides, insecticides, herbicides, preservatives, or genetically modified seeds. Where animals are involved (meat, poultry, eggs, and dairy products), it means the animals donot take antibiotics or growth hormones. *Not to mention – organic food tastes great! 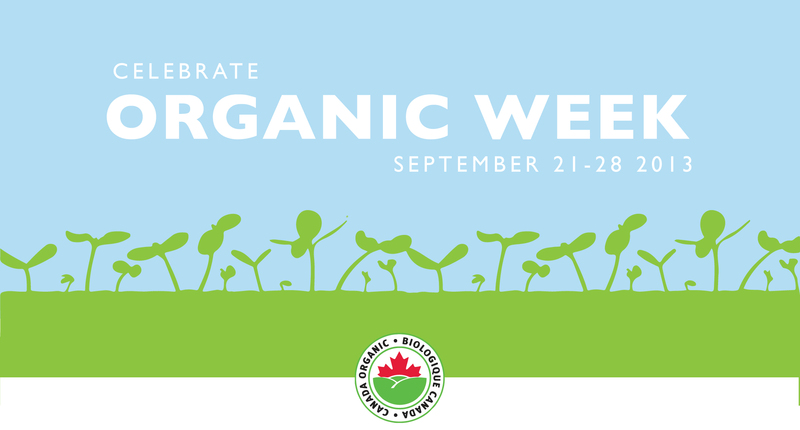 Generally, a consumer should look for “organic certification” (or the “Canada Organic” logo), which means that a third-party certification agency has given this product a seal of approval. In some cases, however, you might see that a product is “non-certified organic”. This often happens with small-scale farms who do not have the means to go through the certification process or pay the required annual fees. If you are in relationship with this farmer, as we are with the farmers represented at the Mustard Seed, they would be happy to show you the ins and outs of the organic practices at their farms.